We are a living and breathing old fashioned BEN FRANKLIN and Napoleon Hill old school mind revival in the form of a MASTER-MIND. Spend a month with us INSIDE of our club. It’s no-charge the first SEVEN DAYS. If, in anyway, we have misrepresented this stunning display of MIND over Matter process—–leave. Simple as that… No promises. . .other than you will be UN-ABLE to remain after four weeks, as you entered. You will change. The discipline of reflection is the discipline of renewal through self-examination. Franklin taught that to study your worst possible self would reveal your most highest potential. Franklin created the JUNTO as a “space” whereby others could rehearse their absolute best. Franklin taught “mental progress” and collected like minds to share pure thought un-ridiculed. What wrote, “Poor Richards Almanac.” a self-study course on life. An American treasure. 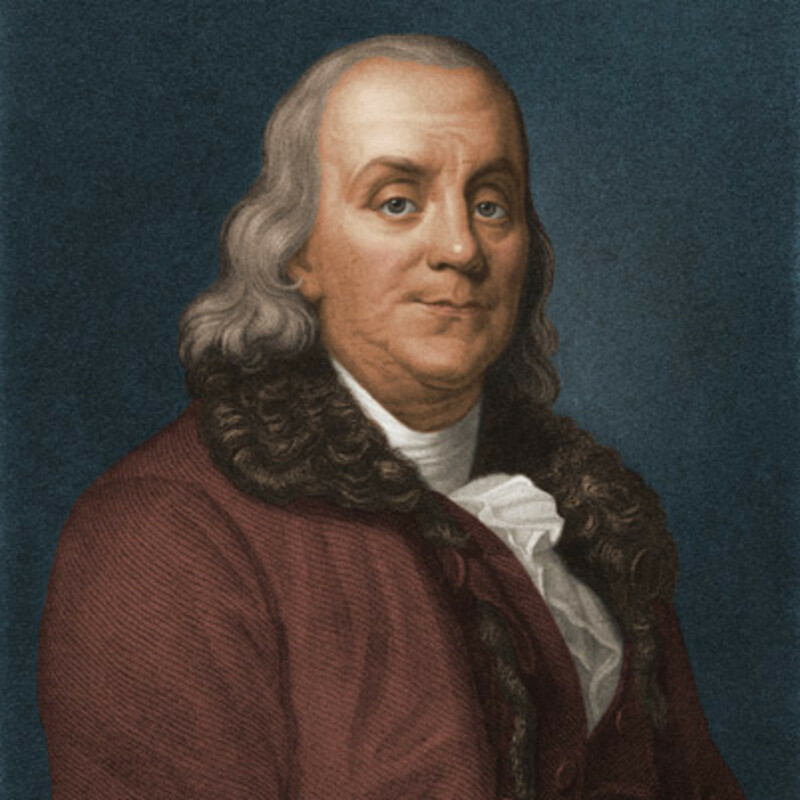 Franklin fiercely believed that without a club or Master-Mind you could not maintain any change. The minds ineffectiveness is constantly being endorsed by society. That’s because all around you are people telling you, “won’t work, that’s silly, stay the same,that didn’t work for Uncle Harry, so it won’t work for you, knock it off and go back to buyinglottery tickets, you aren’t smart enough to create something bigger for yourself.” To combatthis distortion of realty, Franklin created an atmosphere for people to re-train their minds.